Six suites, six jewels of taste and comfort, modern and sober lines that collide and merge with the majesty of the original structure. 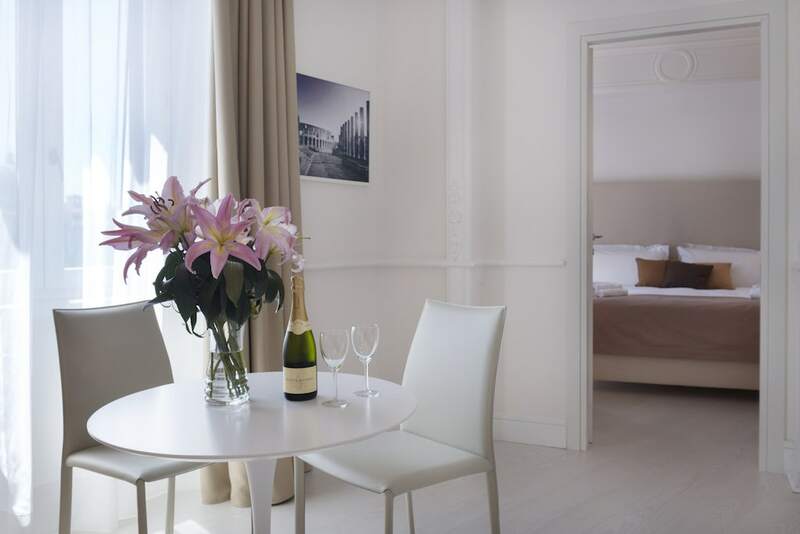 You can choose the type that best suits your needs, from the superior room to the presidential suite, always enjoying the spectacular view of Piazza Navona and pampered by our services. 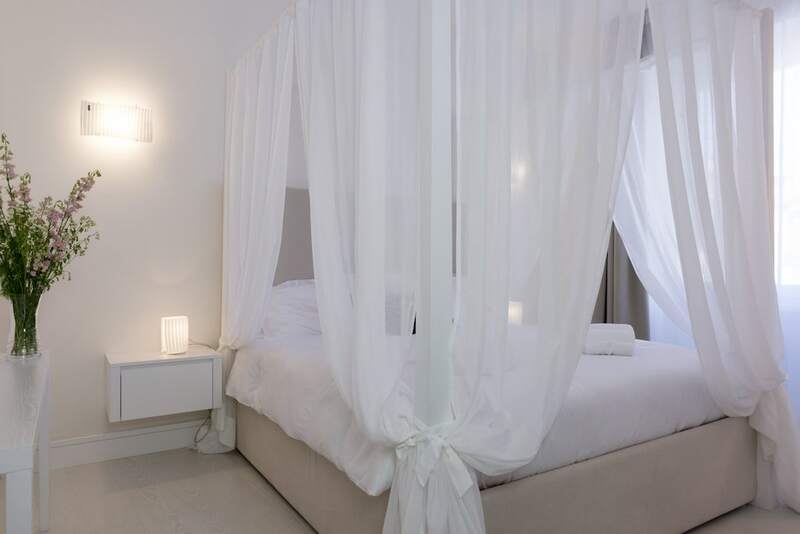 A combination of comfort and quality in a space of 20 square meters, consisting of a large bedroom and bathroom. 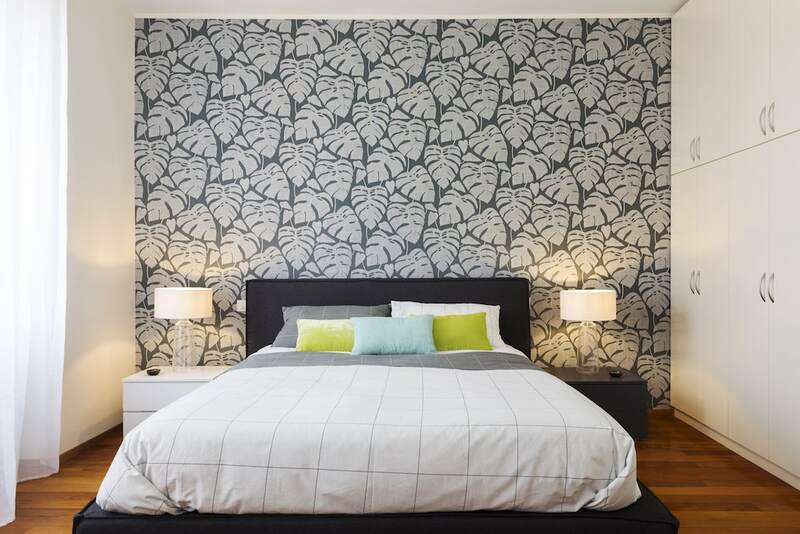 You will have at your disposal a very comfortable wall equipped with a large wardrobe, LCD TV 32" with SKY, free WI-FI, tea and coffee facilities, minibar, iPad and chromotherapy shower. Bright and welcoming the deluxe suite has a surface of 40 square divided in a large living room and a large bedroom with a canopy bed. Complete the all, LCD TV 32" with SKY, free WI-FI, tea and coffee facilities, minibar and wine cellar, iPad and chromotherapy shower. 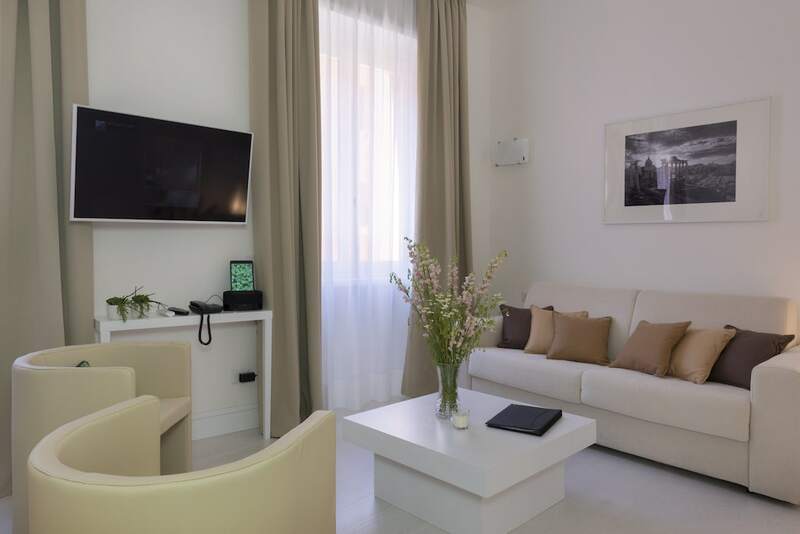 Spacious and comfortable with its 38sqm, it has a double overlooking directly Piazza Navona. A gorgeous living area with a large master bedroom with bathroom. 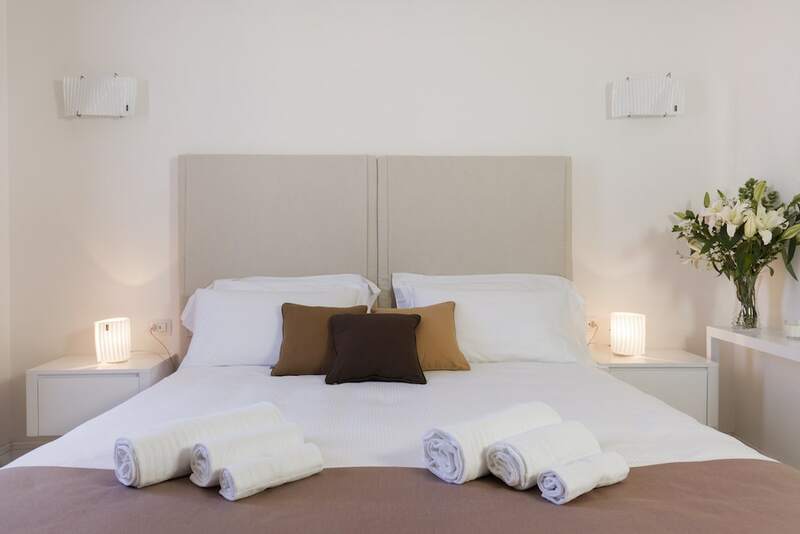 All accompanied by our services: LCD TV 32" with SKY, free WI-FI, tea and coffee facilities, minibar and wine cellar, iPad and chromotherapy shower. An exclusive and functional solution that fully meets all needs. 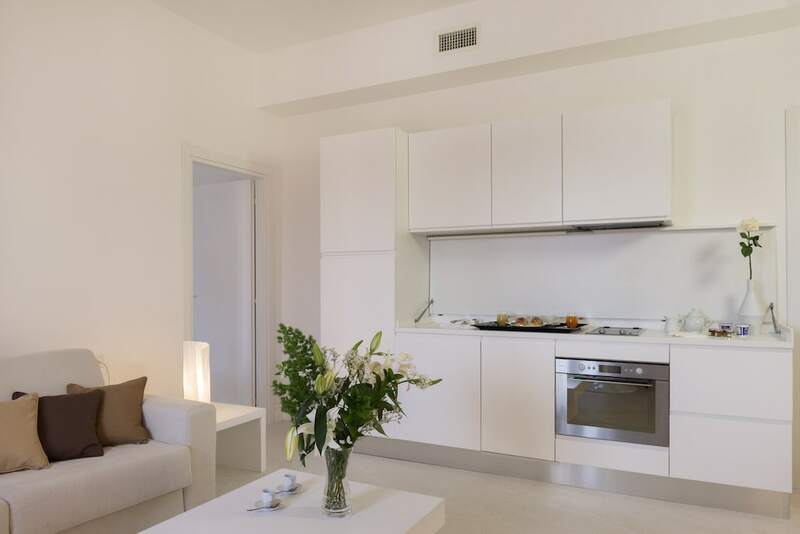 Generous spaces divided on a surface of 45sqm, double facing directly on Piazza Navona. 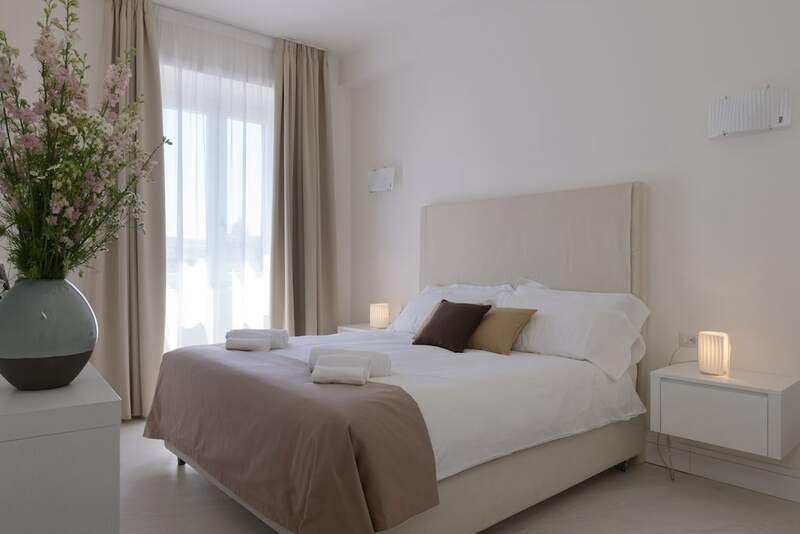 You will have a large living room with a fully equipped kitchenette; a bright and welcoming bedroom and finally a large bathroom of 20sqm with a relaxing corner. A stately shower with chromotherapy, benches and a waterfall for massages. Plus, all our services: LCD TV 32" with SKY, free WI-FI, tea and coffee facilities, minibar and wine cellar, iPad and espresso machine. Uno dei nostri punti di forza, nasce dalla combinazione di 3 suites. Camera Superior, Suite Deluxe e Suite Presidenziale. Dallo splendido quarto piano potrete godere a pieno e da ogni angolazione della magnifica vista sulla piazza. Avrete a vostra disposizione 120mq di puro relax con la possibilità di usufruire di 10 posti letto con zone notte indipendenti, 3 bagni e angolo cottura attrezzato. A unique solution of its kind, an independent apartment at your complete disposal, without giving up our services. Composed of a large living room with kitchenette and 3 bedrooms, 3 bathrooms, one with bathtub. The ideal place to stay with your family or even for small groups of friends as it can accommodate up to 8 people. You will fall in love with the private terrace from which you can admire the square from a completely different perspective and the unique view over the rooftops of Rome.